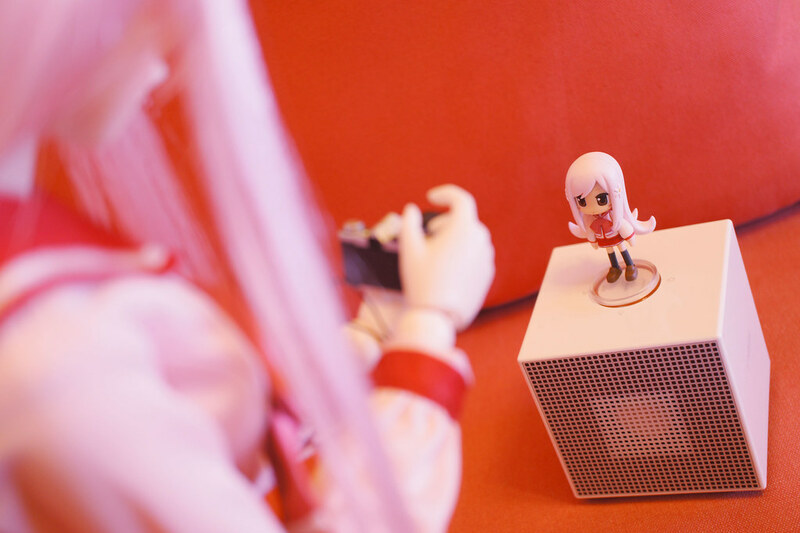 Bought a new camera for Lucy. Seems she like it much and, what else does she going to shoot? Olympus Hong Kong has done a great job! 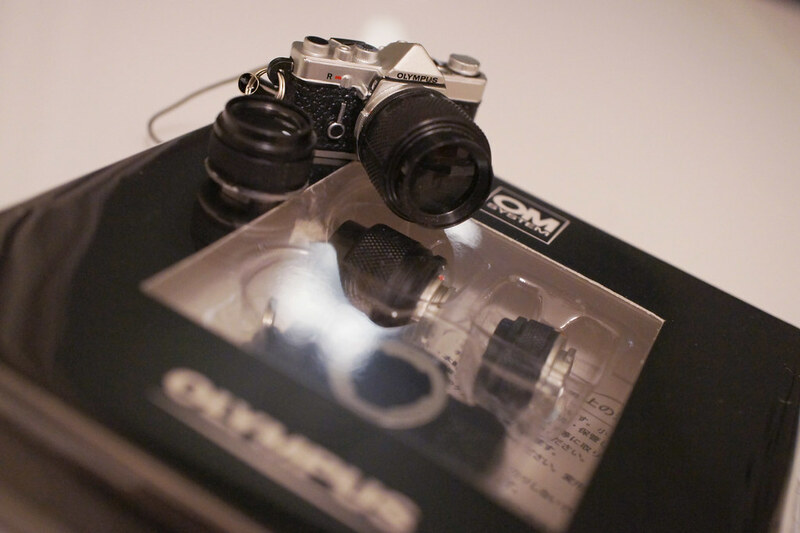 A mini OM-1 is a give with coming with this week’s “Next Magazine”!! And the magazine cost HKD 20 only without any increase of price! It have sliver and black. 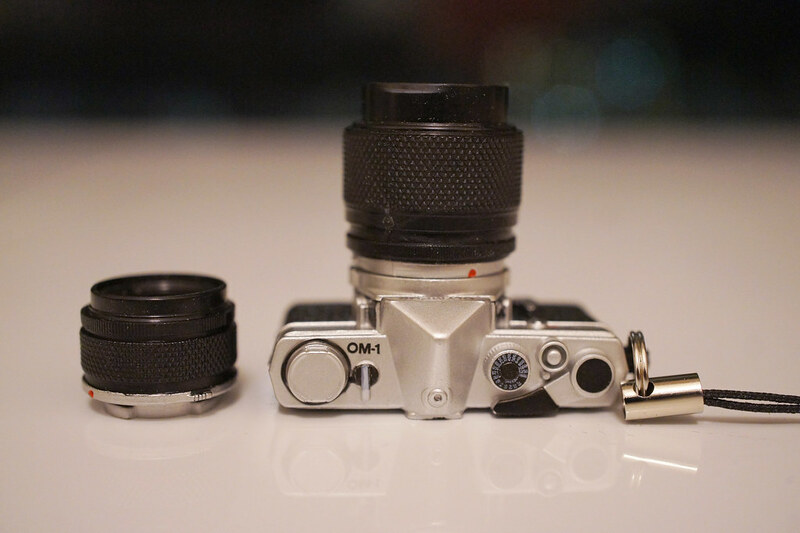 At first I thought it was a OM-D, but its actually OM-1!! What a great choice!!!! When will SONY release a mini NEX-7?! Thanks for reminding about the camera on the forum; wouldn’t know about it on time if you didn’t mention it.